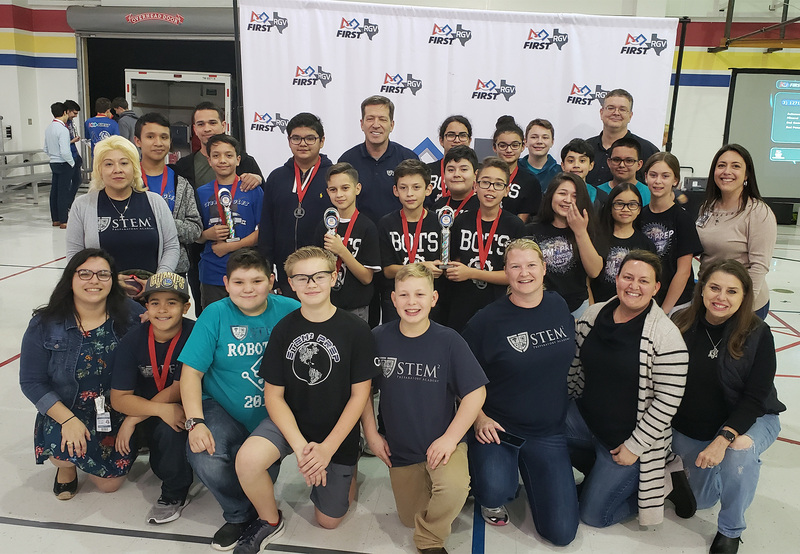 Dr. Abraham P. Cano Freshman Academy won the First Tech Challenge League Championship held at STEM2 Preparatory Academy on Jan. 26. 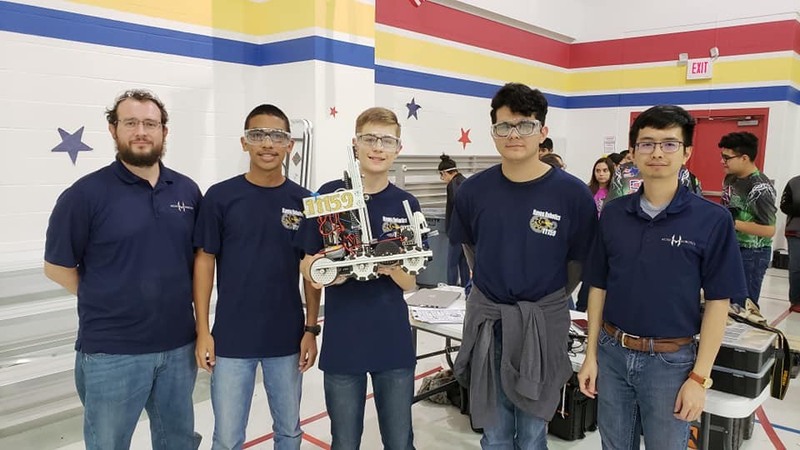 This qualifies them to compete in the RGV Championships. 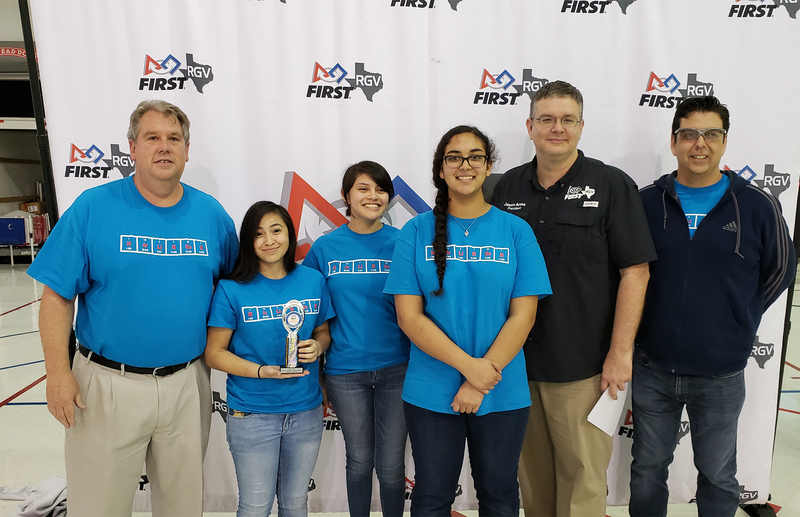 Also advancing are three STEM2 teams and the Robo sapiens from Harlingen High School.